The J.R.T.C.G.B. 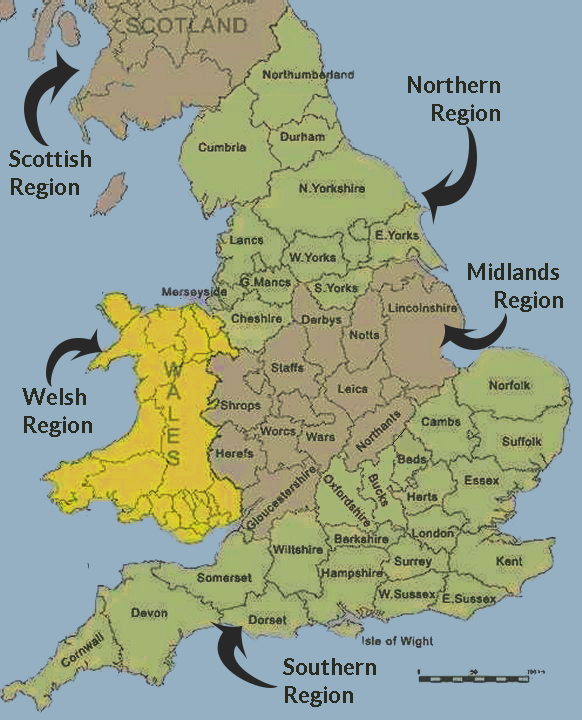 consists of five regions each of which has its own committee responsible for organising shows and other events in that area (see map inset). Each region is represented on the National Committee. 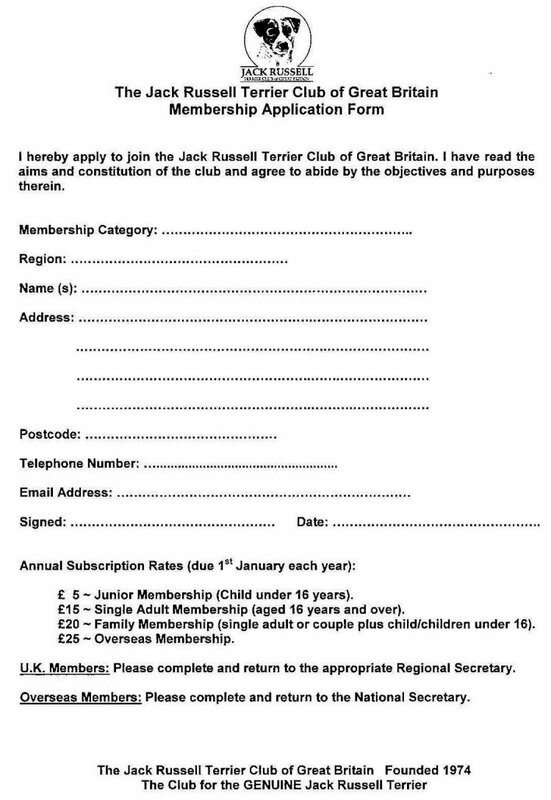 Membership applications and renewals may be dealt with online by visiting the “Join JRTCGB”. Once completed these forms should be sent to the relevant Regional Secretary as detailed below, along with a cheque made out to “J.R.T.C.G.B.” for the appropriate amount.